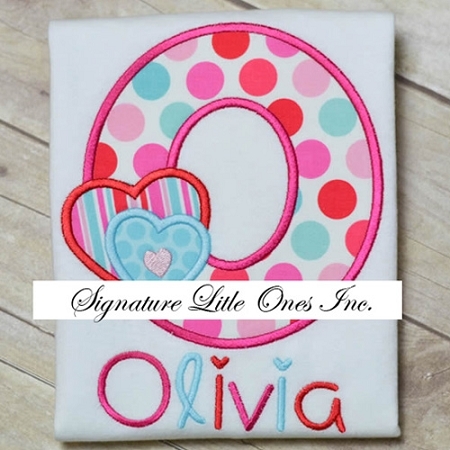 12" Monkey [+$20.00] 12" Owl [+$20.00] 12" Elephant [+$20.00] 12" Pink Bear [+$20.00] 12" Blue Bear [+$20.00] No Thanks! 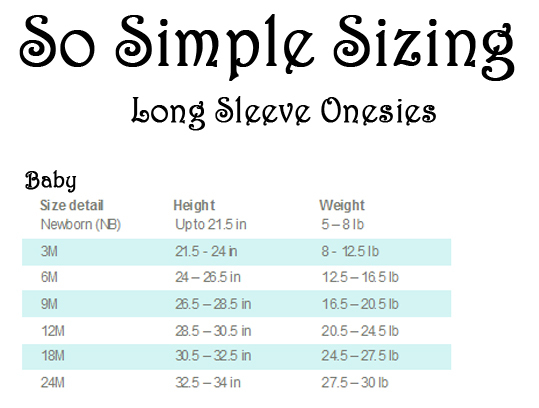 Wear it or Bear it! 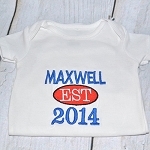 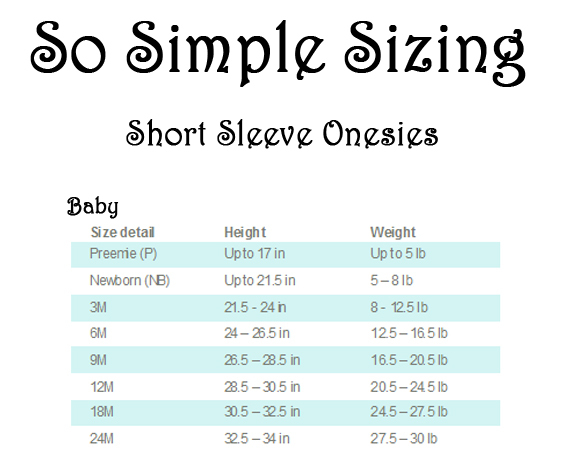 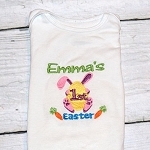 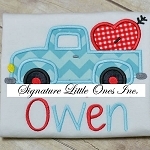 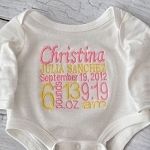 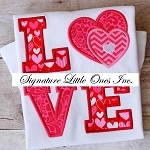 Personalized onesie's for your Little One's 1st Valentines Day is a very special gift that they are sure to love, and we look forward to creating a one-of-a-kind piece that you and others can treasure. 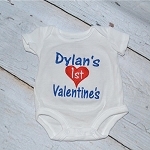 Get it with a bear as a cute little gift, or buy separately for your Little Valentine to wear and then keep for a beautiful keepsake.